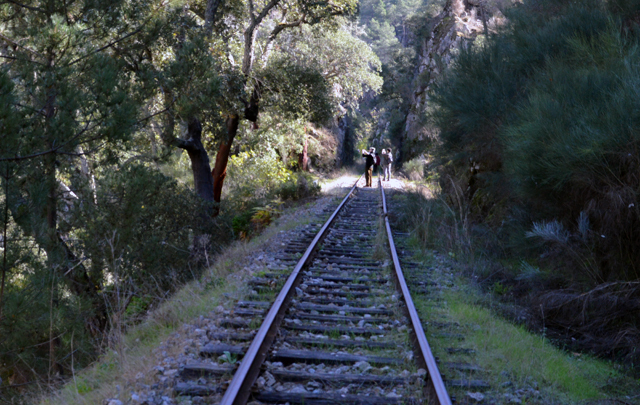 The Platform Save the Tua wants to show the diversity and beauty of the Tua Valley. We know there are dozens of supporters that have pulled their cameras to embrace the wonderfulness of this region and we want to share this images with all those that have not still had the chance to witness it. How is your Tua? The Platform Save the Tua organized a photography competition and offered a fabulous prize. All photographies taken had to be about the natural, cultural and architectural heritage of the Tua Valley, especially focusing on the Tua river, the Tua Railway Line and custom of the region.